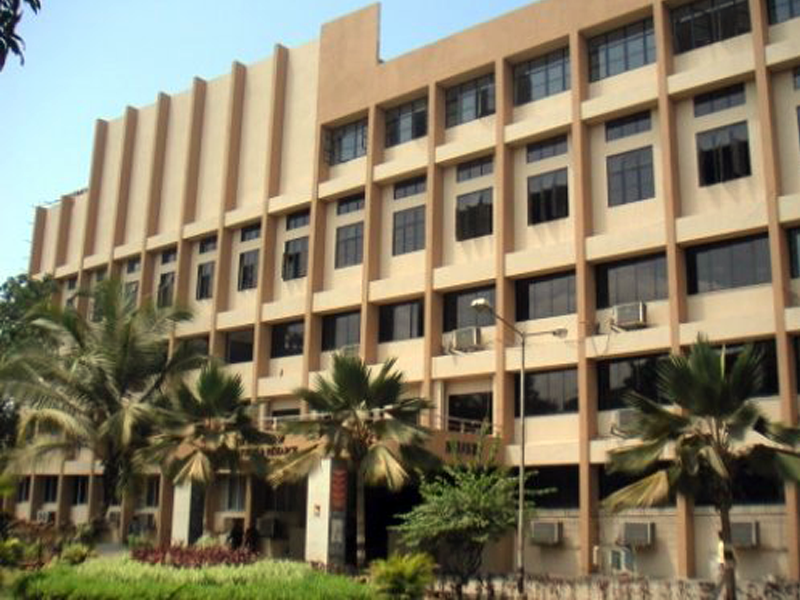 My college has got very good infrastructure with advanced class rooms, well equipped laboratories and every department has got their respective blocks. My experience in this institute was interesting since I improved my technical knowledge as well I took a part in extracurricular events conducted in the college. More number of opportunities is provided from placement department, few recruiters are IISC, IIT, and UNIV among many more with excellent package facility. Scholarships are provided for deserving aspirants. 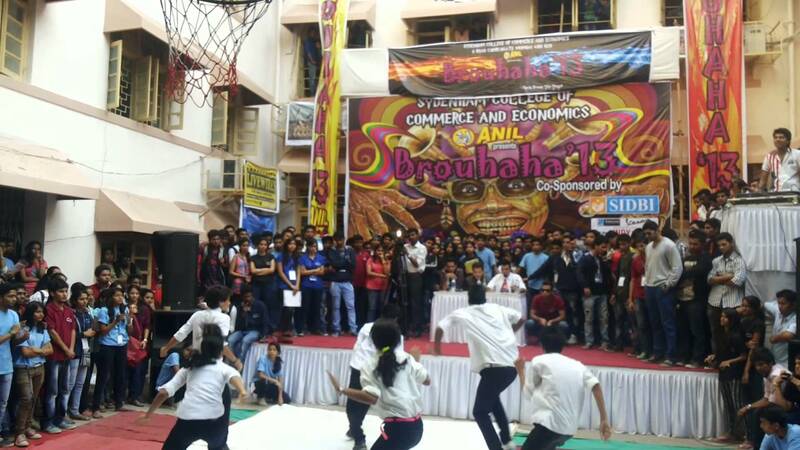 Mainly this institute supports the extracurricular activities and the sports facility is also supported in this college the students are supported with different level of scholarship facility based on the merit and also for those who belong to SC/ST. And generally the stipend also vary based on the company they go. 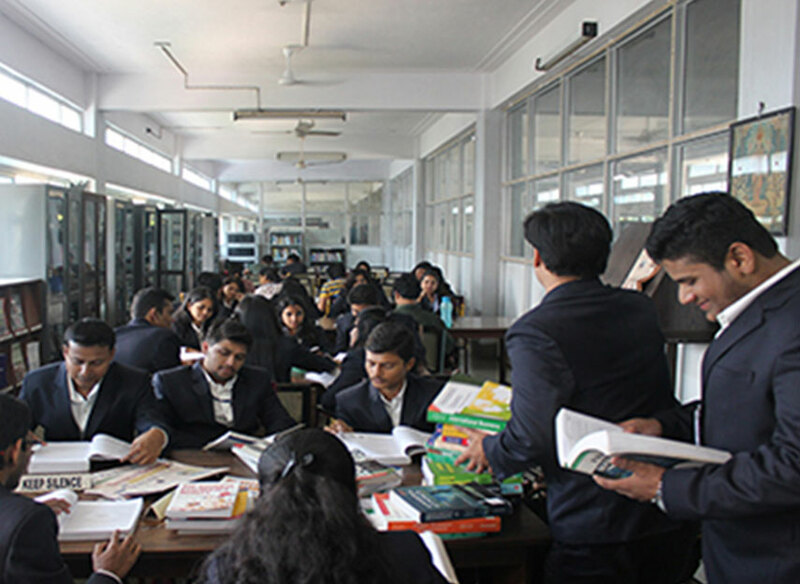 The college offers variety of scholarship facility for the students. In this institute many reputed companies visit the campus. Where the package is around 5 to 10 lakh. And the college is having the residential hostel so if you ask me it's very safer. And the alumni team is very strong and very supportive to us. This institute provides variety of courses with different fees structure like MMS, MFM, MMM, PGDM where the fees structure ranges around 70000 per annum this institute provides scholarship facility for the students. And the sports facility is also supported. And the institute provides internship facility and the hostel facility is also provided which is safe especially for girls. Are you Interested in " Sydenham Institute of Management Studies, Research and Entrepreneurship Education"? Please provide the following details.